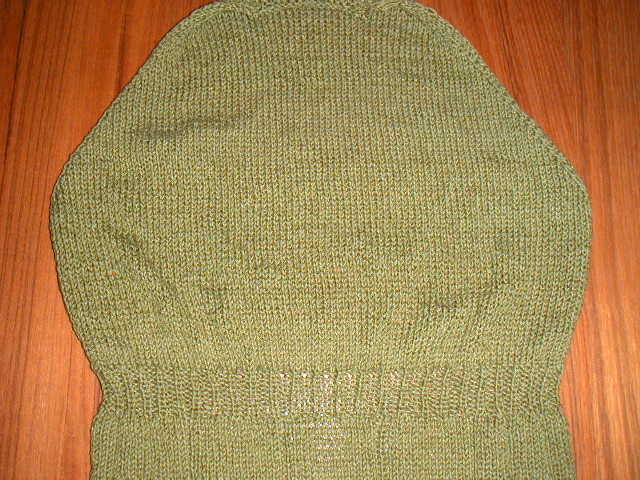 I finished the back of the minidress just before the weekend started. I cast on for the front and am just at the waist. 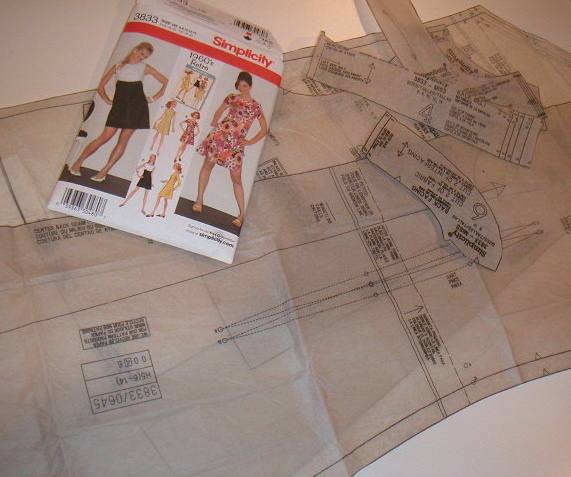 I also wanted to start a new sewing project and cut out the pattern pieces for the Simplicity 3833 retro dress.